 LabGov, together with LUISS University, is part of the interdisciplinary consortium for the realization of the H2020 project “Open Heritage”. As already analyzed in a previous article  and as can be seen from the name of the project, it is based on an open definition of culture and cultural heritage, according to which not only listed assets and historic buildings, but also all buildings, spaces and goods which have a symbolic or practical value for the local communities are considered cultural resources to preserve and valorize. The community dimension is one of the main pillars of the project, as well as resource and regional integration, and it is based on the definition of heritage community contained in the Article 2b of the Council of Europe Framework Convention on the Value of Cultural Heritage for Society (Faro, 27th October 2005) . 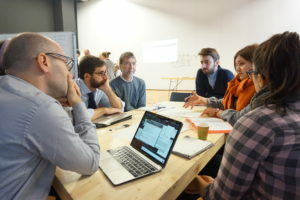 In the project, indeed, local communities, together with all the other actors part of the quintuple helix model (public institutions, businesses, social innovators, cognitive institutions) , are called to play an active and fundamental role in the regeneration and governance of cultural heritage. Culture and cultural heritage, on the one hand, represent important tools to foster a local sustainable development and to create a more inclusive and fairer environment. On the other hand, a participatory governance of cultural resources, as also highlighted by the United Nations (2007), is one of the best strategies to boost social and economic development, due to the decisive contribution that participation makes in reinforcing democracy, empowering citizens and their social capital by guaranteeing more efficiency and equity through the community participation . 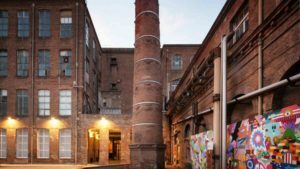 The second consortium meeting has been hosted by Platoniq, one of the project partners, at La Fàbrica de Creació de Barcelona, an interesting example of urban regeneration. It was, indeed, an old industrial building which was abandoned at the end of the 70s and recovered in 2009 into a meeting and working point for all the artists of the city. 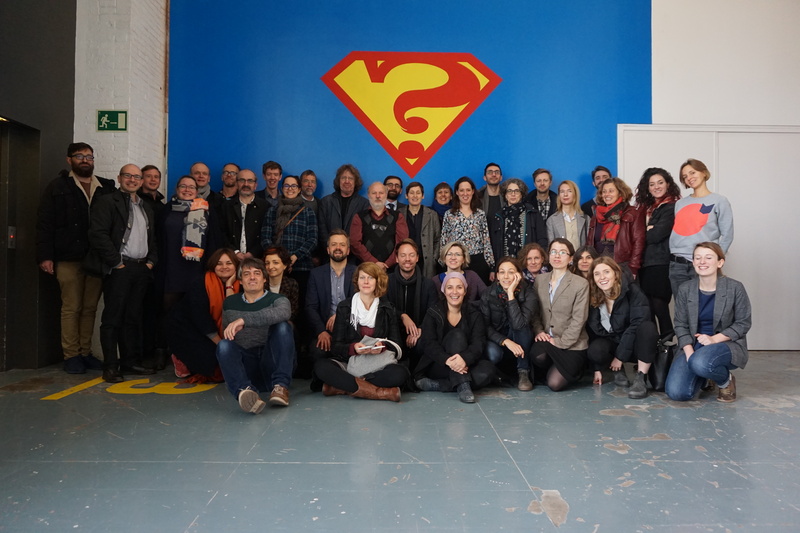 During these two full and inspiring days, partners have worked in group to co-design new governance and funding models for community-run heritage regeneration. It has been an important occasion to share the progresses of each WPs work and research, and to define together the solutions to the main challenges partners are facing in carrying out their research activities. 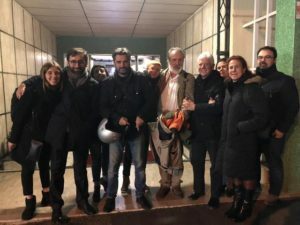 On the 19th of December 2018 the first neighborhood cooperative was born in Rome, more precisely in a complex urban area of the periphery of Rome composed by the neighborhoods of Alessandrino, Centocelle, and Torre Spaccata, characterized by the lowest human development index and the highest rates of poverty. It is the first important result among the activities conducted by the Roman Cooperative Heritage Lab, that LUISS – LabGov team is coordinating. It is also the result of an intense work conducted by LabGov, in collaboration with ENEA, within the wider project Co – Roma in order to create a smart collaborative district . Three main strands of work have been individuated by the cooperative: cultural activities and integrated tourism, circular economy, and collaborative neighborhood services. The cooperative, named CooperACTiva, is entirely managed by a group of active local citizens, and is aimed at offering more and better job opportunities and to overcome the digital, social and economic divide which strongly affects those areas. Economic and Social Council of the United Nations, Participatory governance and citizens’ engagement in policy development, service delivery and budgeting, 2007, p.4. http://unpan1.un.org/intradoc/groups/public/documents/un/unpan025375.pdf.